Verticals like retail, IT etc..
HOW TO DEVELOP SUCCESSFUL MOBILE APP? Question is big, but the answer is small and simple. To develop a successful app, you need a four pillar app strategy that includes powerful planning, dazzling design, dynamic development, and advanced app marketing. If you need it, we’ll do it. Sooner or later, success is sure for your app. Let’s talk, share and collaborate to turn your app development dream into a successful app. We develop mobile apps for Android and iPhone that people love to use and refer to others. We develop BlackBerry and Windows mobile apps that can enhance your employee productivity too. 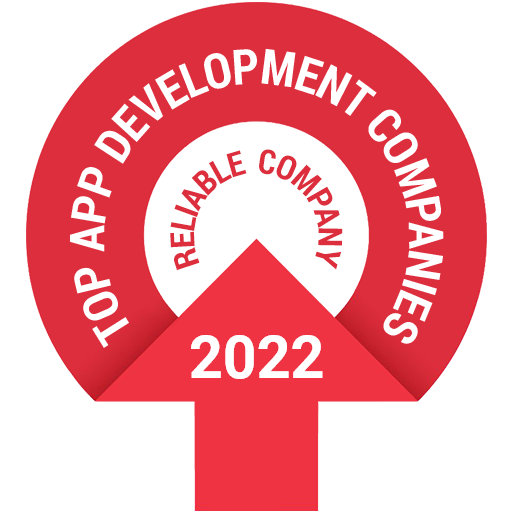 That’s why we are called as the best among the rest of mobile app development companies in Kuwait. We are an ideal choice of startups, SMBs and Fortune 500 companies for mobile app development. We architect, design, develop and deliver sought-after mobile applications for Android, iOS (iPhone/iPad), Windows and other trending platforms. We engineer mobile apps from the scratch to an emerging platform. Whether you need a cross-platform app or web app, we’ve a proven expertise in HTML5, Xamarin and other platforms. Our experienced game development team will help to create stunning addictive games for iPhone, iPad & Android. We have developed many award winning mobile games that supports various models. We have highly creative team who can create the story, artwork, graphics, game play, level design, sound and do the game programming in both 2D and 3D game engines like Cocos2D, Cocos2D-X, Unity 3D and Corona. Our AI services & solutions help you gain high-quality and high-accuracy AI capabilities. You can leverage these capabilities to build scalable & cost-effective digital products and solutions and minimize labor and infrastructure cost to a great extent. FuGenX shows core competency in building machine learning applications, with the deep know-how of pattern recognition, predictive analytics, mathematical optimization, computational learning theory, self-optimization, and nature-inspired algorithms. Looking for Mobile App Development? App on Android, Game on iOS? We have created many stunning mobile apps and games in iOS, Android, Windows & BlackBerry for all kind of businesses. Among them few are award winning and top 10 downloaded Apps. Here are some of our example works. We have worked with 1200+ customers worldwide including the start-ups, SMEs, Fortune 500 and Global 2000 companies. Following are some of the examples of customers with whom we worked. The leading exchange company in UAE, dealing with foreign exchange and remittances. One of the biggest UAE-based telecommunications provider spanning 16 countries. ISO 22000:2005 & ISO 9001:2008 certified potable water provider in Saudi Arabia. Online store that offers best online retail experience in the Middle East. The premium flag carrier of Italy, Aliatalia has been serving the Italian airspace since 1999. Blink is a Kuwait-based largest e-commerce company in the Middle East. FuGenX Technologies is the leading Mobile Apps and Game development company in Kuwait City Middle East, that is pioneered in bringing the products and ideas into Mobile Space with high quality.